How to Buy Bitcoin on Huobi Exchange? Huobi is a reputable platform with rapid growth and development. It has global future plans in the financial industry and, therefore, it is certainly worth your attention. This quick guide is all that you need to find out the main answers about this platform. Create a free account at Huobi and verify your email. Go to the “Balance” tab and click “Deposit & Withdraw” to choose altcoin of trade. Click button “Deposit” for the cryptocurrency you wish to exchange bitcoins with and transfer funds to your Huobi balance. Click tab “Exchange” and fill out buying order with your chosen altcoin. Click “Buy BTC” to swap your assets for BTC and check your balance. 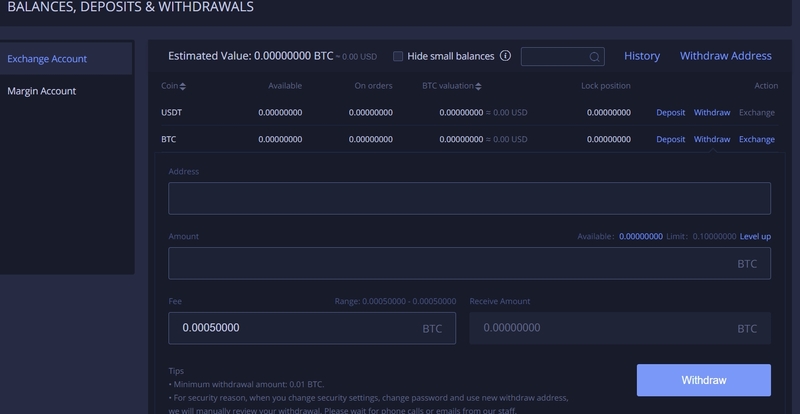 Go back to “Deposit & Withdraw” tab and click “Withdraw” to transfer BTC out of Huobi. What Regions Are Available at Huobi? Does Huobi Offer Margin Trading? We live in a world of fast evolving exchange networks developments, where millions of traders and market researches are trying to estimate the upcoming value fluctuation course and fill their digital wallets. From social networks to merchant networks, everyone is trying to remodel their business plans, so they can fit in with the quickest peer-to-peer methods. In this particular blog representation, you will find the information about Huobi exchange platform. 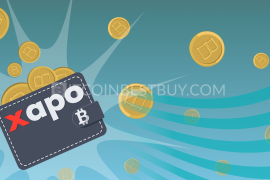 From pointers on how to buy and sell your BTC on Huobi, to pros and cons regarding its usage, we will give you a precise guide on how to do your business on Huobi.com. Huobi is one of the biggest leading trading platforms. It is mostly focused on Southeast Asian markets, but it has a solid trading volume in general. Its early success and focus can be compared with Indodax, which is currently thriving in Indonesia. Huobi was also focused on a specific market and was mostly targeting China, but they switched their iteration to Seychelles, due to some regulatory pressures from Chinese government. Due to tight regulations and bitcoin crackdown by Chinese government, Huobi exchange company launched Huobi Global. Using previously developed services, Huobi Global offers much the same services but at a newly made website. According to the statistical data, more that 50 percent of the blockchain solid trades is crypto-to-crypto, so it was just the right time for the company to launch Huobi Global and create a valid rival to more and more popular C2C platforms out there. The latest news in the crypto-sphere that Huobi declared that they plan to support all cryptos that came out as a result from SegWit2x hard fork. Huobi is working hard on its progress and expansion in the world. In the following few sections we will tell you more about Huobi’s most important traits such as security, privacy and legitimacy matters. We will also talk about the available currencies and payment methods and give you some valid information on the trading itself. 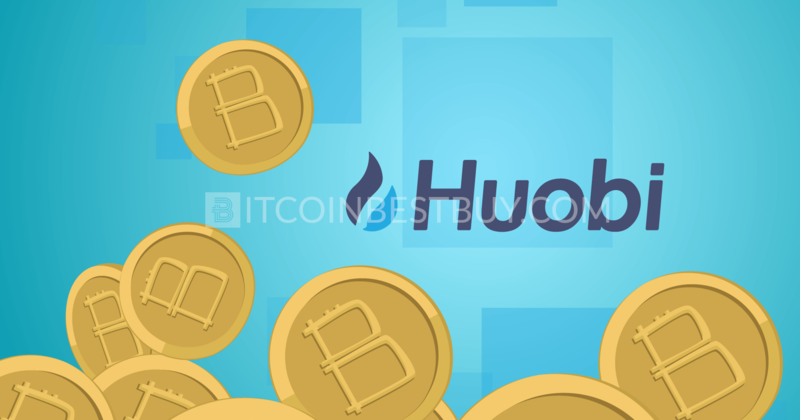 Here you will also find everything you need to know about its utility and Huobi funding. Huobi has invested a lot of its profits to create a terrific security and even passed multiple tests made by third parties. At Huobi, traders are advised to use two-component authentication (2FA), SMS, and notifications sent through email. Platform also developed PGP encryption as the most widely used email encoding standard. Over 98 percent of the client assets are kept in a cold storage as a measure of protection from hackers. The outputs of cold wallets are limited to Huobi hot wallets, which are both monitored 24/7, so that the skilled staff could immediately access them. 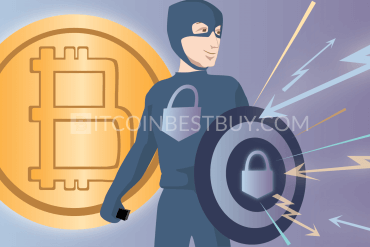 Although hack attempts happened, thanks to the fast response of the experienced staff, no customer funds were ever stolen. Basically, some costly investments, as well as the additional safety measurements, resulted with Huobi having a great security. Verification on Huobi takes a bit longer than an average one, but that is part of the reason of why the security is so good. After providing your personal information, the user has to verify his email address. Clients also undergo extensive identity checks through documents verification. It is vital that user names on the website and on their bank-accounts are identical. Afterwards, the exchange requires nationality verification. Apart from regular IDs, traders need top post photos of them holding the said document, and a snapshot of the last three deposit transactions, all done through video verification. At last, the mobile verification is required for your first login. This may seem like a lot of information, but they are all safely stored and protected according to Huobi privacy and security policies. The website operates under the relevant laws and regulations of the Republic of Seychelles. Huobi is the largest cryptocurrency exchange in China. The company was created back in 2013 and in the meantime it evolved as a leading exchange platform that comes from Chinese soil. The website was established by Li Lin, entrepreneur who realized that BTC was a perfect project for a developing company, due to its close association with money. Since then, website went through some major turbulence, due to the regulatory issues concerning the attitude of Chinese Bank towards bitcoin. Today, Huobi is going through after-launch era. Last year a new platform named Huobi Global was presented to traders world-wide, and so far, it is one of the best platforms out there. Huobi seems to be dedicated to expanding its business everywhere. That becomes much clearer if we look at the fact that the company was mostly concentrated on China in the beginning. Today, Huobi is one of the leading cryptocurrency exchanges in the world. The Huobi team foresaw the potential of blockchain industry and managed to reinvent and revitalize the future of the global financial system. What makes this exchange interesting for large investors, is the fact that it has multiple offices around the globe, including one in US and three more in Asia (Hong Kong, Japan and S. Korea). Its services thus cover majority of regions. Huobi matches the strenght of Poloniex and Bittrex in terms of trading pairs and number of cryptos available for trade. 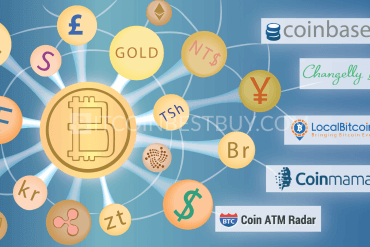 Traders have an option of exchanging various coins, including all popular ones, such as bitcoin, Ethereum, Bitcoin Cash, Bitcoin Gold and many others (190 of them). 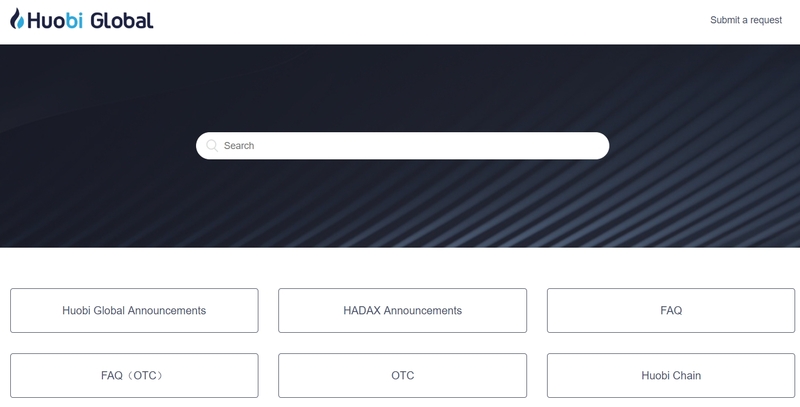 Fiat currency exchange is not available at Huobi Global, but on other subsidiary website called Huobi OTC. There, you can swap cryptos for USD and CNY (Chinese Yen). On the original platform, crypto to crypto trade is the focal point, with no fiats to use while trading. Thus, asset swaps udo not carry tax implications in most countries, allowing Huobi to operate globally. If you want to deposit physical money, you should address Huobi OTC, where such service is possible. Support department works all day long throughout the week to help solve potential issues along the way. If you have any problem with a transaction or your account, Huobi’s skillful staff is available to you at all times. There is an online help center with answers to a wide selection of FAQs, as well as a phone support. User reviews mostly praise Huobi’s support team and points out their dedication to solving a problem. Usual response time of support is 2 to 3 hours. Huobi support team is better and more diligent than most ones, and they are one more vital part of Huobi excellent security system. The interface of the Huobi Global platform looks good, and it is fairly easy to use. There are several languages available in the upper right corner of the website. For mobile users, iOS and Android apps have been developed to help speed up the trade. Apart form simple swaps, the platform offers more complex trading marketplace, where you have several functions to help you determine good strategies. Trade can be expressed through Limit, Market and Stop-Limit orders, fixing up your prices to avoid massive losses. Interestingly enough, margin trading is available, with 5x rate available for more adventurous traders. Keep in mind that you have 0.1% fee for all trading transactions. However, the most interesting tool is the flash trade function since it integrates charts, blockchain records and, while also enabling real-time trading, especially during high volatility times. Margin trading is the practice of using funds borrowed from a broker, to trade as digital asset. The usage forms the collateral for the loan from the broker, and such leverage magnifies gains. This means that there are three parts to margin trading process, first of which is loan. You can pick your favored loans, trade with them and finally, repay with interest. 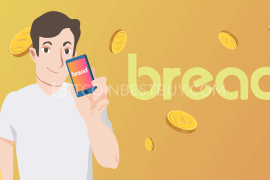 To start trading, you need to pick your desired trading pair and deposit coins. Afterwards, you can start margin trading. The available amount is based on your own margin amount and leverage time. When it happens that there are insufficient funds, you will have to decrease the amount, and when the funds are proper, you will gain access to loans to enlarge your trading power. Afterward, the trading goes quite transparently, but you should always gather as much valuable information as possible before trading. For example, be careful about high risk rates which are close to 110%, as that could lead to a forced liquidation of your account. Read the available margin tutorial closely to avoid any issues. If you happen to live outside of Chinese or Hong Kong’s parameters and wish to use a certain amount of USD, you should be really careful, as there have been many complaints. More specifically, Huobi really does not charge much for funding your account but it also does not provide support for fiat deposits on Huobi OTC. As for the payment providers themselves (like OKPay, Perfect Money and SWIFT), you need to account for their own costs when depositing and withdrawing funds from the platform. Huobi can also be affordable if you use the cheapest channels when depositing or withdrawing funds. 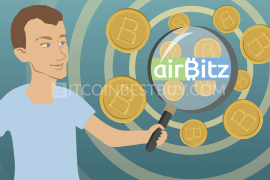 Its local deposit and withdrawal fees are free of charge, as well as its bitcoin deposit and withdrawal fees. Maker fees are paid when user adds liquidity to Huobi’s market by placing a (limit) order containing the latest price value of the chosen coin. Taker fees, on the other hand, are paid when user removes liquidity, by placing any order against an order of the book. Trading fees are deducted from the user’s executed trade value, and if user exchanges assets to BTC, he/she will need to pay a BTC fee. Deposit fees are zero for CNY, and withdrawal fee is 0.2% both for taker and maker. Buying BTC on Huobi is pretty simple compared to some other platforms. To make an order, you have to start with depositing fiat money. You do that by clicking “Balances” and then “Deposit & Withdraw”. Choose a coin of your choice and click “Deposit” button. You will get an address code, which you should copy and use to transfer from your external wallet. Once you have made a deposit, go to exchange page by clicking the appropriate tab and make an order using the chosen altcoin, as seen below. 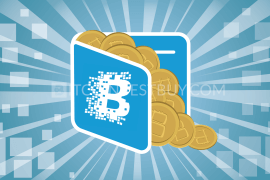 Transaction will be carried out instantly, landing you BTC in your wallet balance. You should withdraw these coins to your external wallet as a measure of security if you are not planning to use them in the near future. Go to “Deposit & Withdraw” tab and click “Withdraw” on bitcoins. Fill out your address code and click “Withdraw” once done. Compared to other multiple platforms out there, Huobi is a force to be reckoned with. It has a security system better than most exchanges, highly resourceful and available support, as well as a solid and easy to handle web interface. 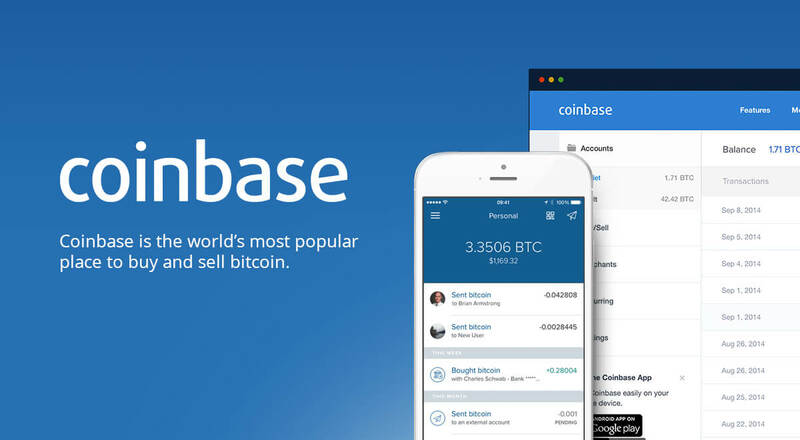 Coinbase is a cryptocurrency exchange based in San Francisco, California. 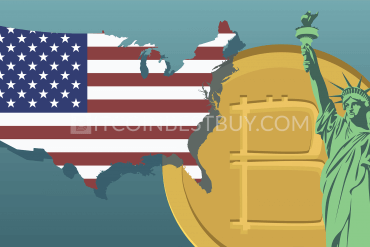 It was founded back in 2012, and it brokers several altcoins trades with fiat currencies in around 32 countries, as well as BTC transaction and storage in 190 countries. Its wide fiat currencies usage is one of its real advantages over Huobi. 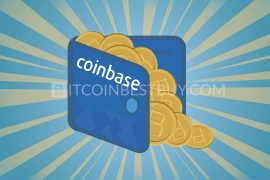 Coinbase also offers a variety of payment methods that include bank deposits, SEPA, Interac Online, and many more. 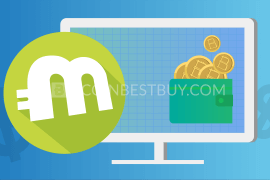 Its platform is very easy to use, and thus very attractive for novice traders, and it is also very fast due to the credit card purchase option. 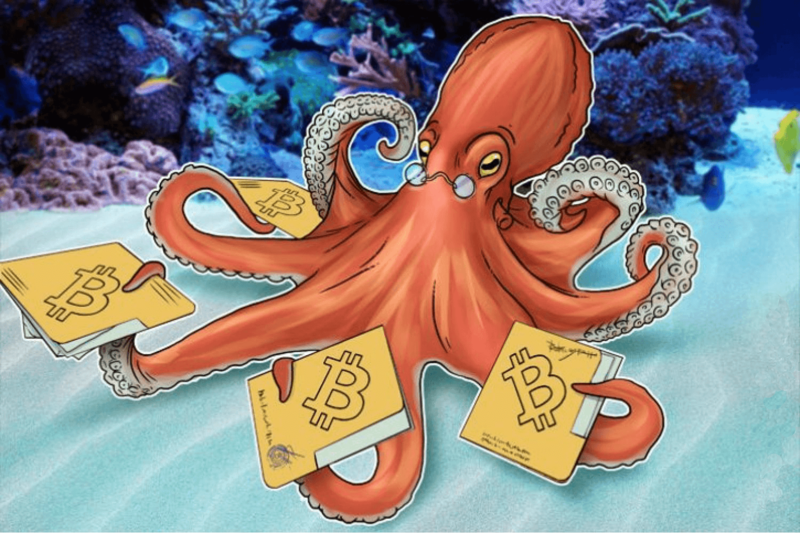 However, this particular exchange is so transparent, that it can track how its users are spending their bitcoins, which some users may interpret as a possible violation of privacy. 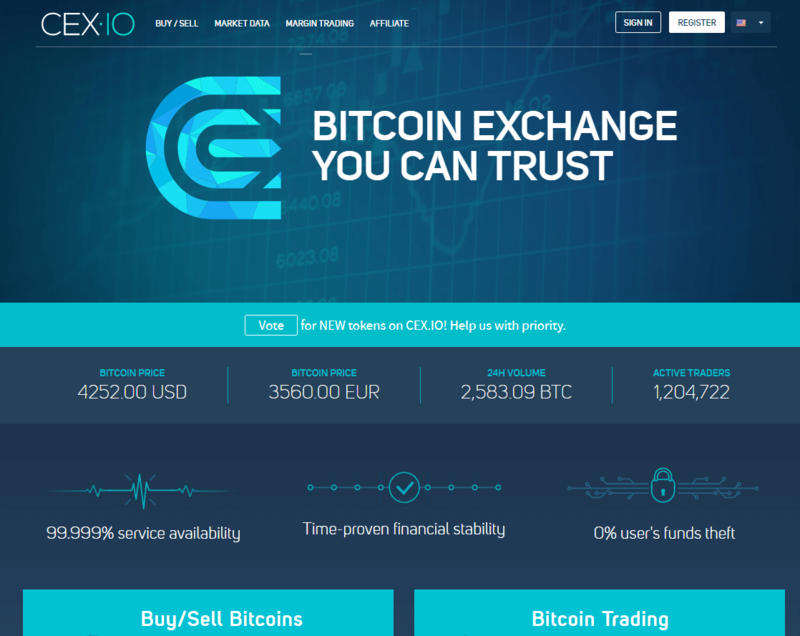 CEX.IO was established back in 2013 as the first cloud mining provider. Since then it has evolved into a large and popular global exchange for bitcoin trade, trusted by over a million users all over the world. Both veterans and beginners can use CEX.IO, as margin trading and basic exchange are part of the deal at CEX.IO. 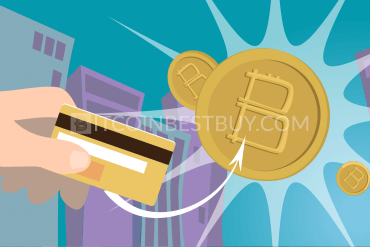 One of the main pros of this exchange is that it enables buying bitcoins with credit card for very low fees, and users can also make purchases for free with bank transfers. On the other hand, there is extensive verification process to increase buying limits. LocalBitcoins is a bitcoin startup company based in Finland, which provides over-the-counter trading of your local currency for bitcoins. Since it is a peer-to-peer exchange, you can find attractive exchange rates, as long as other traders are willing to offer them. It is such an effective option, that you could complete an entire transfer completely free. However, exchange rates can vary shockingly, and buyers and sellers may set limits. One of the cons is the fact that you have to handle all transfer details yourself. There is also no phone support available, but there are online support tickets, and the responses are usually very quick. skillful and 24/7 available customer support. it hasn’t introduced fiat currencies to the platform yet. There are numerous cryptocurrency exchanges on the market now. 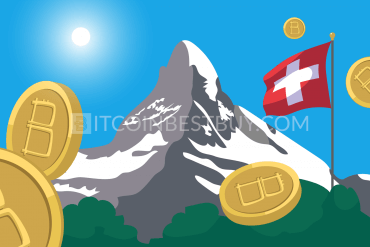 Some of them are very similar to Huobi, with minor differences when it comes to fees, verification demands, supported countries, cryptocurrencies and payment methods. These differences can ultimately be the variable on which you are going to base your choice concerning the exchange you are going to use. We strongly advise our users to explore, by reading customer reviews, as well as reading charts on BitcoinWisdom. By doing a proper research you are setting yourself up for a success. 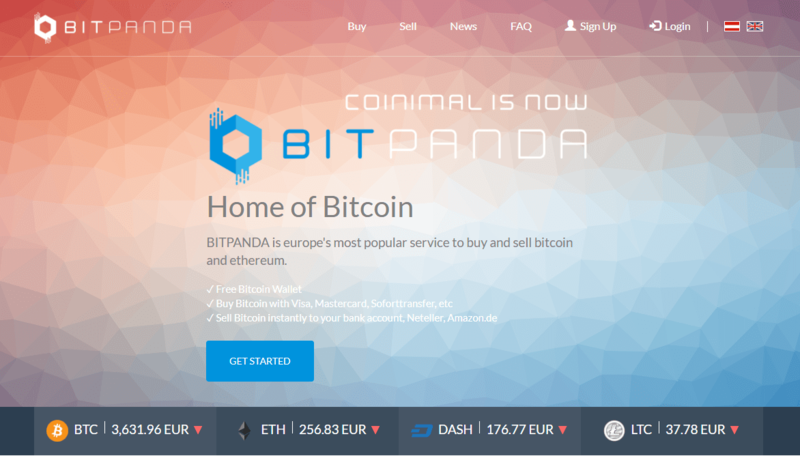 BitPanda, formerly known as Coinimal, is a bitcoin, Ethereum, Dash and Litecoin digital wallet with its own exchange, which allows users to buy cryptocurrencies with fiat (EUR). It has a very rapid trading stats, with transfers being completed in the matter of minutes. BitPanda offers 2-factor authentication security and numerous payment methods such as: Visa, Mastercard, Skrill, OKPay, EPS, and much more. 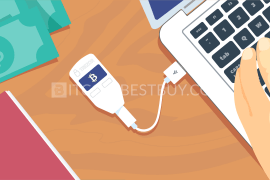 BitPanda’s most prominent feature are low fees for buying bitcoins with a credit/debit card in Europe, as well as tons of available payment methods. However, the fact that the fees are not displayed, but just included in the price, is a major cons. Gemini exchange is based in New York and has a status of a limited liability Trust. The exchange deals with both individual and institutional clients. The Gemini platform has a very simple design, and it is fairly easy to use, which makes it very attractive for beginners. One of the things that sets Gemini apart from others is that it offers dollar-to-crypto and crypto-to-crypto trading. On the other hand, Gemini has a very limited selection of altcoins, as well as limited funding methods. There is also an issue of strict regulation policy, which results in a loss of privacy. Indacoin was established back in 2014 and has been operational ever since. The exchange accepts only credit/debit cards or Payza. 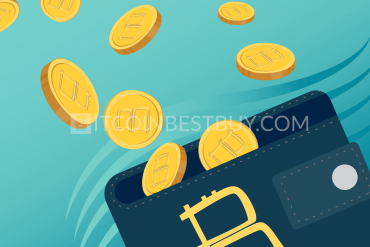 Before buying your bitcoins, you will need to fill out a payment form, after which you will receive a phone call with a four-digit code to finalize your transaction. However, there are a few things those who intend to use Indacoin should know. There are strict buying limits, and for the first transaction you are limited to $100, but that limit grows in the upcoming period. Currently, there is a limit of a maximum $200 for the first transaction on Indacoin exchange. The fees of Indacoin are incorporated into the exchange rate, so you don’t get to see that they are in fact extremely high. 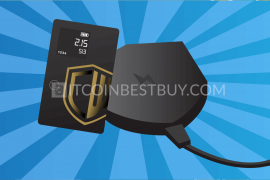 In case this Huobi review did not touch upon and issue that you wanted covered, contact us at BitcoinBestBuy and will get back to you as soon as we have an appropriate answer.